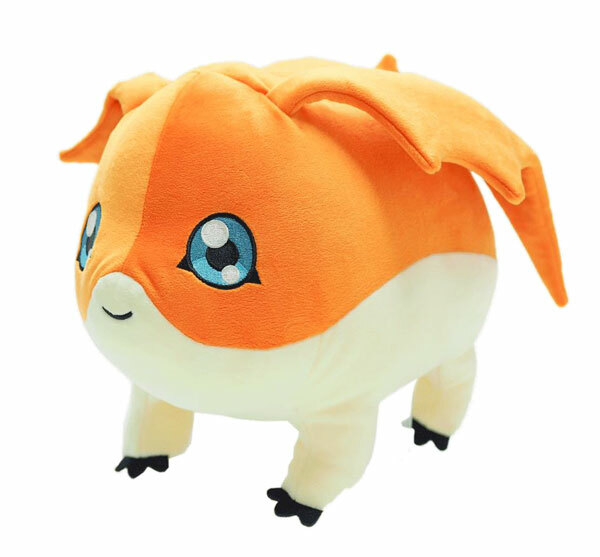 A bunch of new plush Digimon products have been announced, all scheduled to come out in early March 2019, right around when the exact 20th anniversary of Digimon Adventure is. 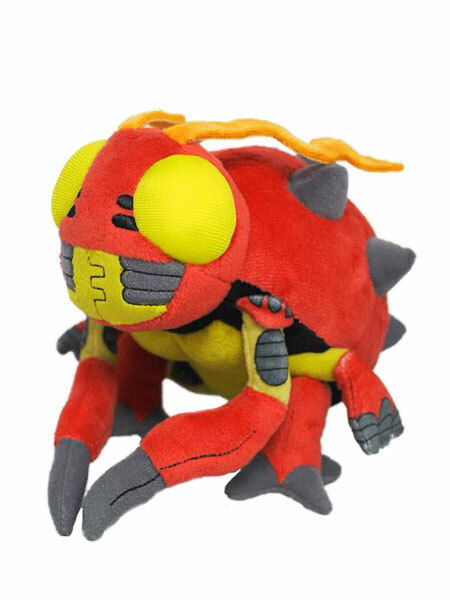 To start with, we get a nice line of Adventure plushies. We are just listing the height and MSRP for each item. Update- All the product links have been updated to CDJapan affiliate links. Adblockers may block the affiliate links from appearing. There are no ads on the site beyond plain affiliate links in relevant articles, so we'd appreciate if you'd whitelist With the Will. CDJapan also has all the items at a slight discount at the moment. 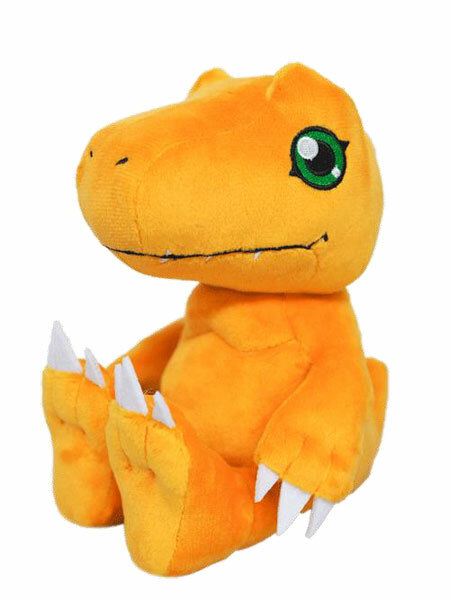 Not just Agumon, all the Adventure partners are coming along! A line of squeezeable cushions! 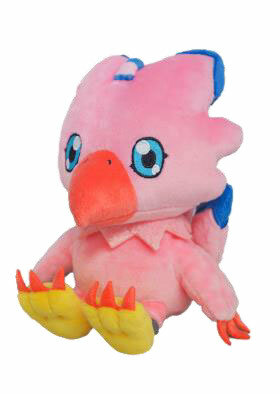 And we get someone the Tamers fans always like to see! Tissue box holders. These are plushes that hold a box of tissues so that you can have a themed holder. Togemon especially looks funny. With the 20th Anniversary of Adventure upon us it'll be fun looking forward to all the products. 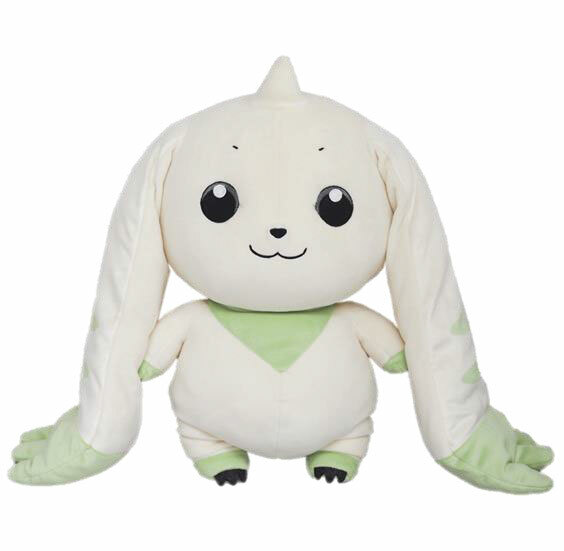 is it only Terriermon and Patamon for the second part? I'm not sure two can count as a line? I'm not sure two can count as a line? I don't know why it wouldn't. 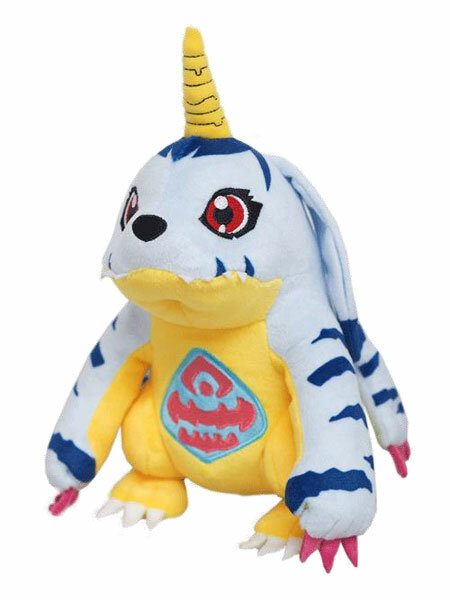 The Digimon Precious Model figure line only had one figure. 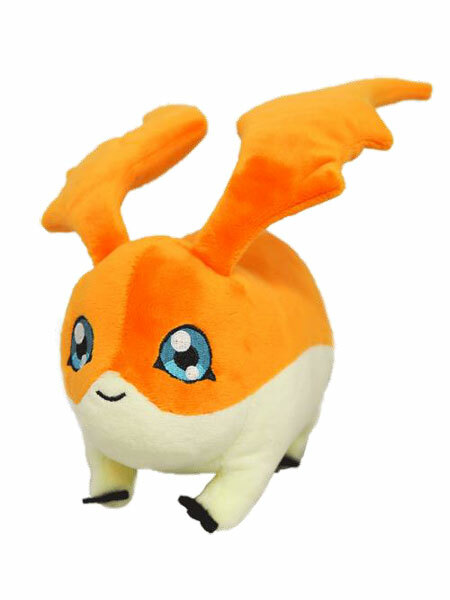 The Digimon Precious GEM line was only announced with two figures initially. We only know of one Ultimate Image figure. That there is only 2, and may only be 2, doesn't mean it wasn't a product line. 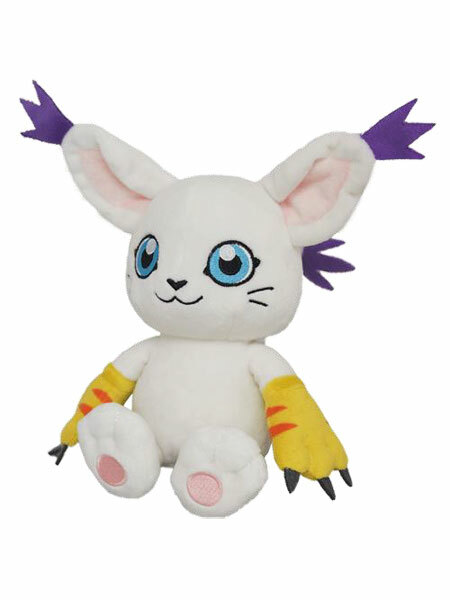 Because Renamon wasn't in Adventure. That Togemon tissue box is... actually kind of tempting. 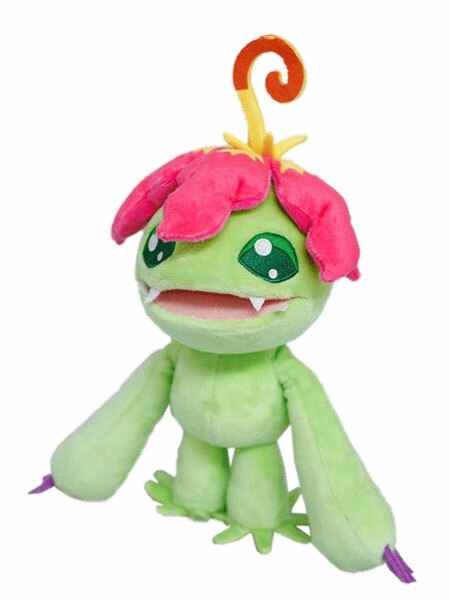 I was going to buy Terrermon but he wen out of stock very fasy. Does anyone know another site that has these? 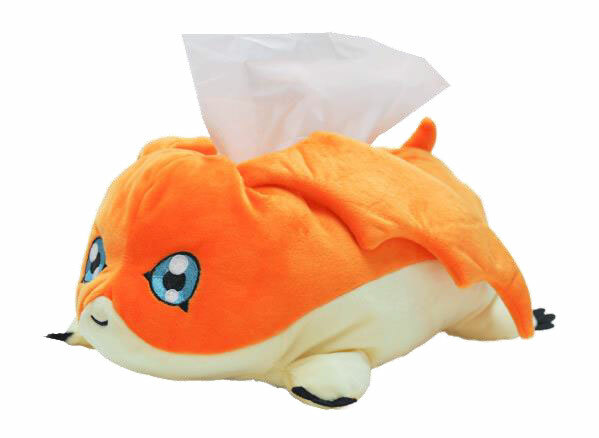 That Togemon tissue holder... We need more merch like that. 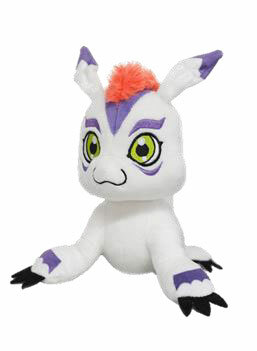 I really like that they did all the Adventure partners, I've been thinking I need a nice Gomamon plush. 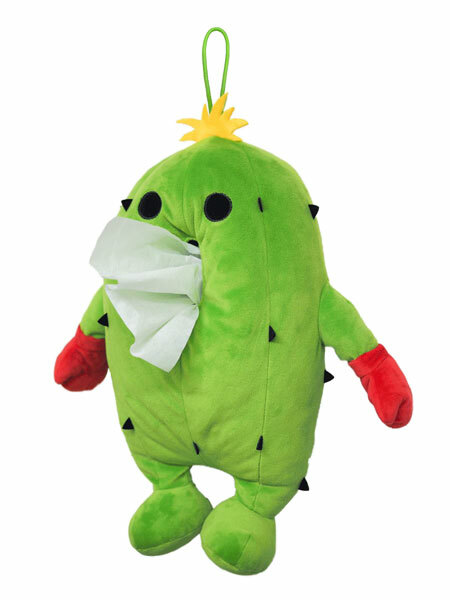 Togemon's newest attack "Tissue-Tissue Barf-Barf"